Jeffrey Polgar, MD, is a compassionate physician who provides attentive, personalized care to patients of all ages at Mountain Medical Arts, PLLC in Burnsville, North Carolina. 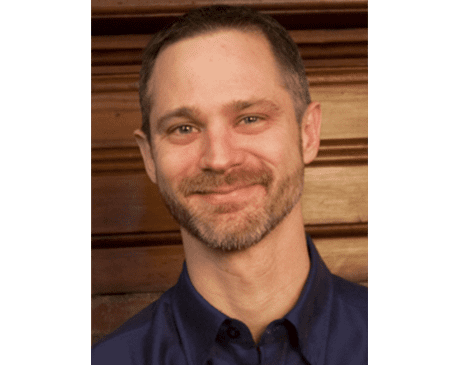 His patients benefit from his expert training in family systems and psychology, which has deepened his understanding of how physical and emotional health and personal relationships influence each other and contribute to optimal overall wellness. Dr. Polgar started in the medical field working as a certified nurse’s assistant (CNA) for two years in a nursing home before earning his medical degree at Tufts University in Boston, where he focused on geriatric medicine. Dr. Polgar then served his residency in family medicine at the University of Rochester in Rochester, New York. Board-certified in hospice and palliative care and family medicine, Dr. Polgar currently serves as medical director for the Yancey Hospice, which enables him to spend quality time with his patients in their homes, supporting their end-of-life comfort and dignity. Dr. Polgar’s experiences working at a nursing home as a young man inspired him to focus his practice on helping patients to age gracefully. He provides integrative care designed to help patients protect and maintain their health as they age, both relieving symptoms and restoring wellness. By focusing on the whole patient, instead of just their symptoms, Dr. Polgar builds lasting relationships, serving his patients at every stage of life.